Drawing on paintings, photographs, correspondence, print media, fan mail, and archival documents, Dr. Grasso will explore how Georgia O’Keeffe and feminism have been linked in popular culture and the public imagination. Her book, Equal Under the Sky: Georgia O’Keeffe and Twentieth-Century Feminism is the first historical study of the artist’s complex involvement with, and influence on, U.S. feminism from the 1910s to the 1970s. 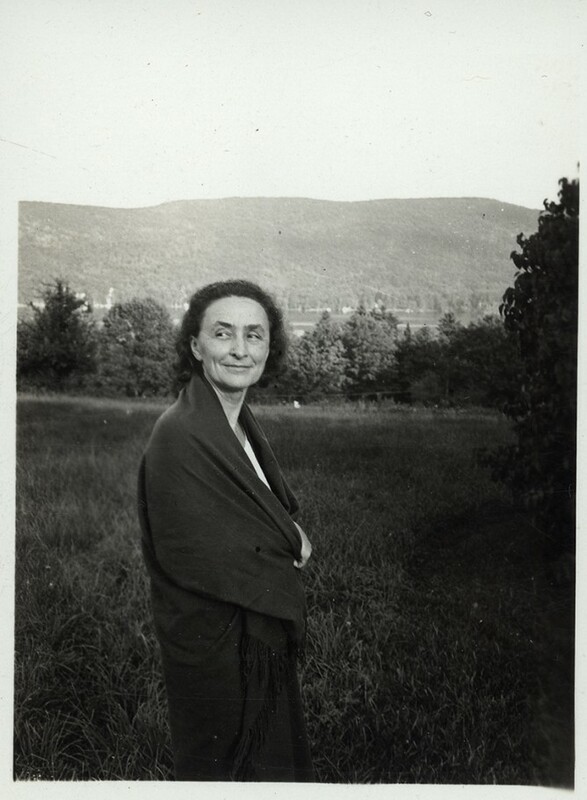 The New York Metro American Studies Association will host a Salon Talk by Linda M. Grasso in which she will explore how feminism and O’Keeffe are inextricably connected in popular culture and scholarship. The women’s movements that impacted the creation and reception of O’Keeffe’s art, Grasso argues, explain why she is a national icon who is valued for more than her artistic practice.